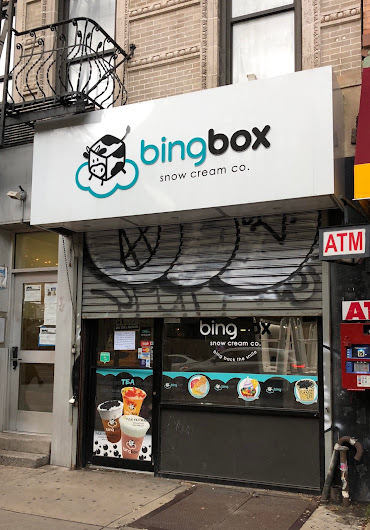 The Bingbox Snow Cream shop at 125 Second Ave. between Seventh Street and St. Mark's Place is now closed. 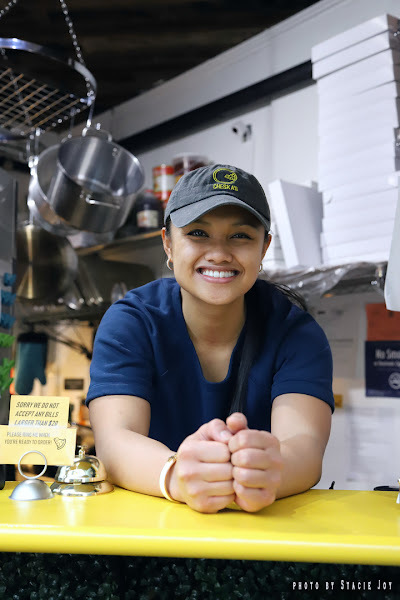 Bingbox, which opened in April 2016, serves Korean shaved ice and other desserts. 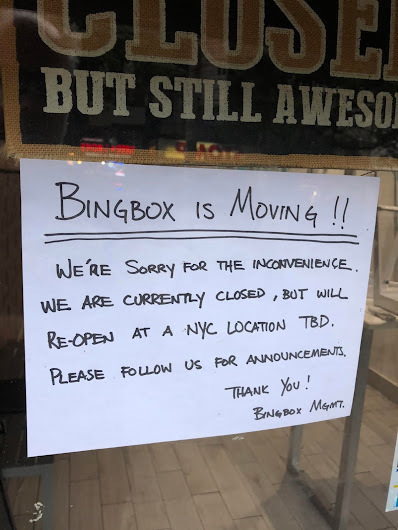 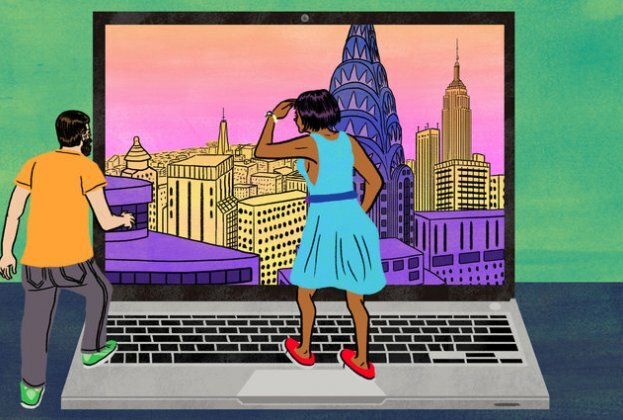 Bingbox recently opened an outpost in Dallas.